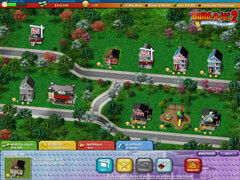 Rule the world of real estate as you build, restore, and sell houses! 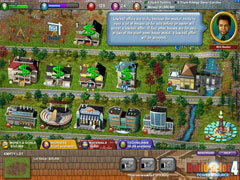 Rule the world of real estate as you build, restore, and sell houses! Develop commercial and recreation spaces around the world! Perfect your classic game play, develop in Europe, and utilize green, renewable energy! 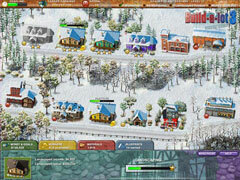 Create constructions of usefulness and beauty in a variety of locations and settings.